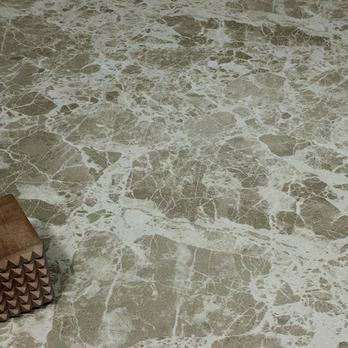 Exceptional marble effect porcelain will transform your living space, creating a design with an elegant appearance. 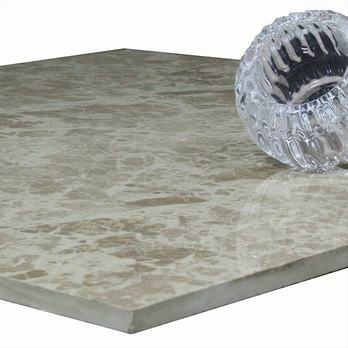 Featuring a light cream and beige colour and veined marble pattern this polished covering provides interiors with a classy look. 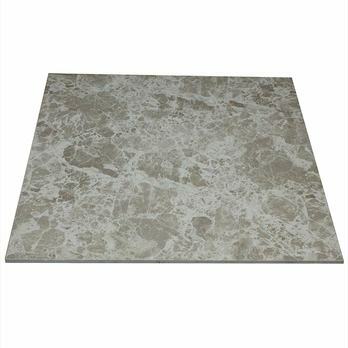 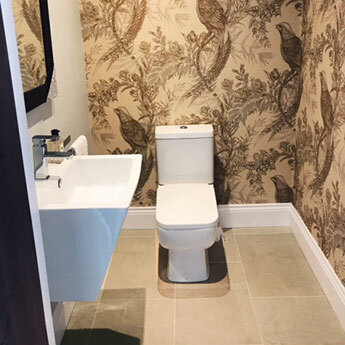 Available from Tilesporcelain in a large 600mm x 600mm format this decorative choice is particularly well sought after for flooring areas. 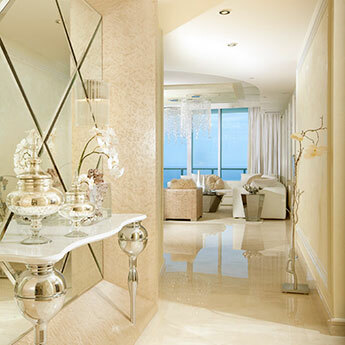 It can also be arranged as part of a feature wall, upon which it displays a truly unique character. 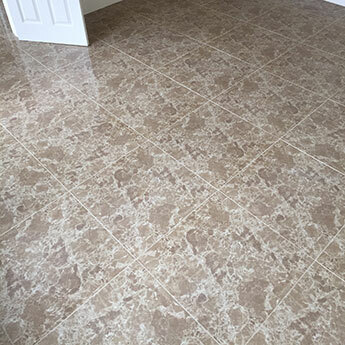 It has never been so easy or affordable to add a natural look to your home with engineered porcelain. 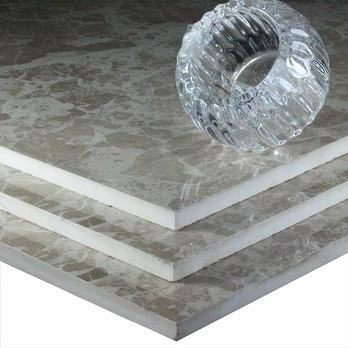 It has the capacity to withstand heavy pressure, making it suitable for high traffic areas. 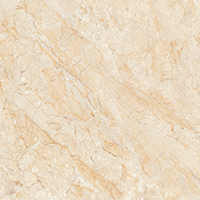 Light Emperador marble effect porcelain has a sleek surface which can be cleaned with ease. 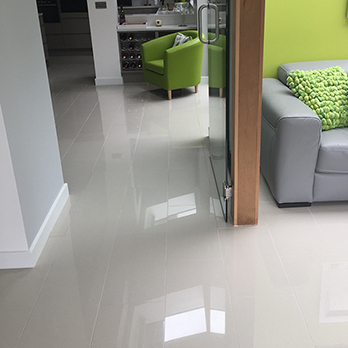 Ordering a sample will help you to establish how this light porcelain looks as part of your chosen design. 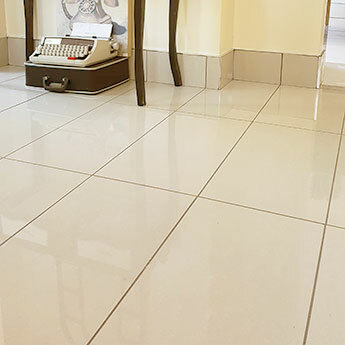 It will also enable you to test the quality of our porcelain for yourself.